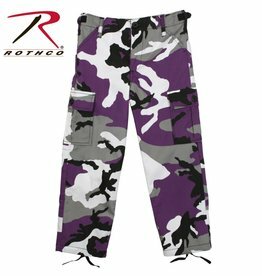 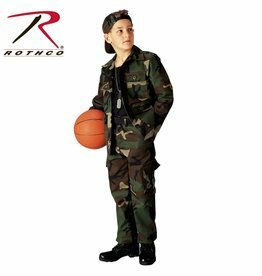 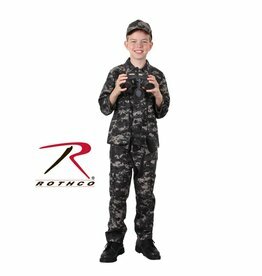 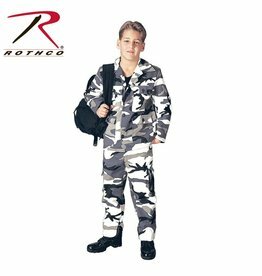 Rothco's Kids BDU Pants Are Made With A Comfortable, Durable Poly/Cotton. 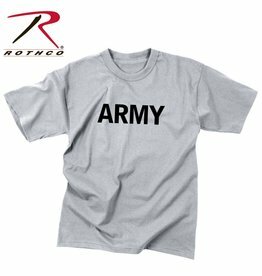 Rothco's Kids Army Physical Training T-Shirt is just like the adult PT shirts! 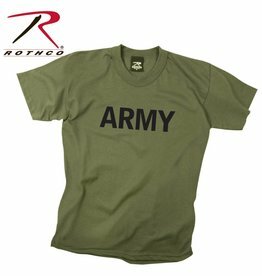 The army style PT T-Shirt is made of a comfortable cotton-poly blend and tagless label. 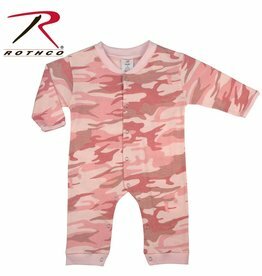 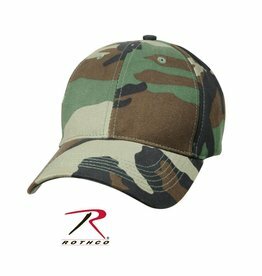 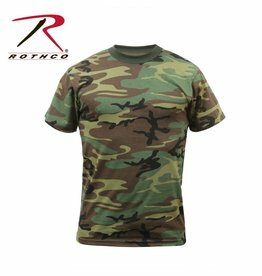 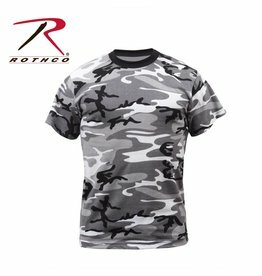 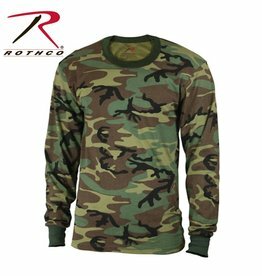 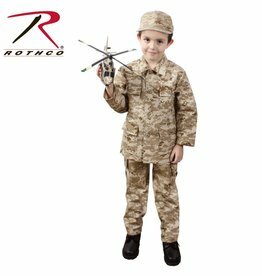 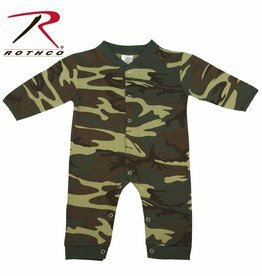 Rothco's Kids camouflage T-Shirts feature a poly/cotton material that are great for screenprinting and are just like our adult version. 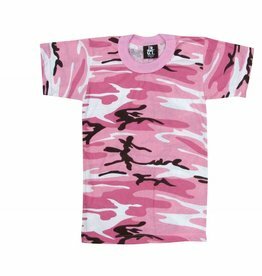 The camo tees are available in sizes XS - XL.